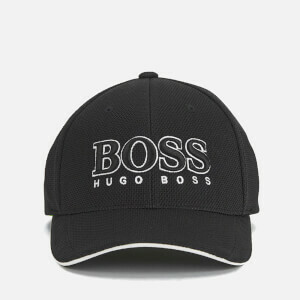 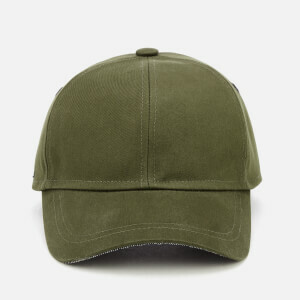 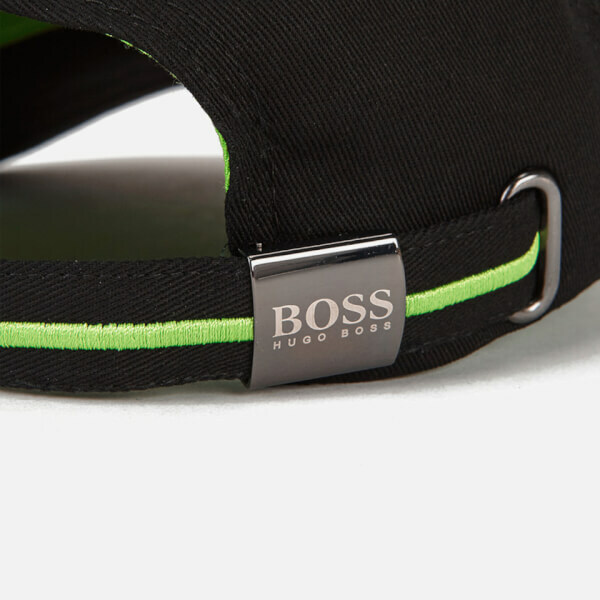 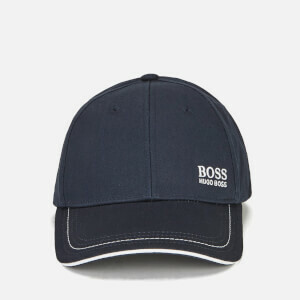 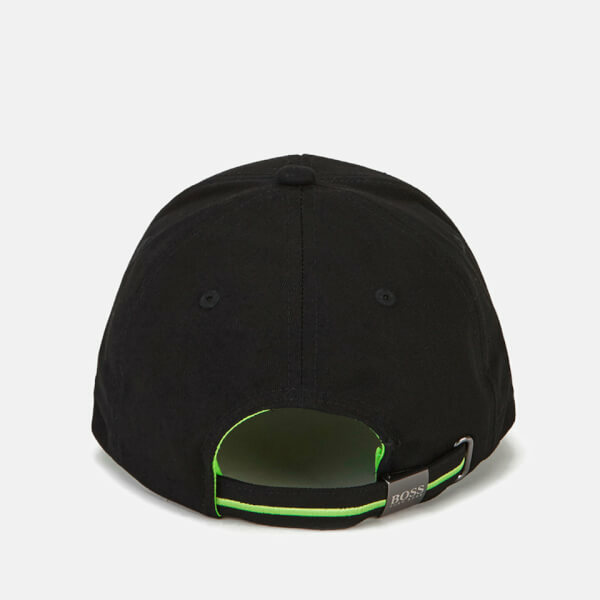 Plain cap from Hugo Boss Green. 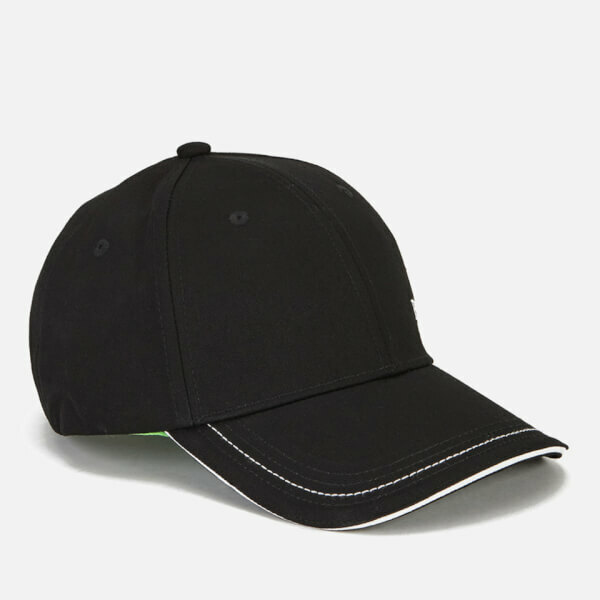 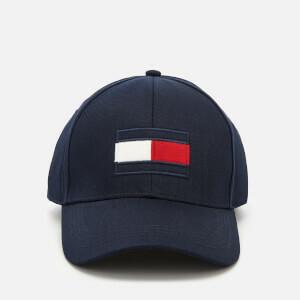 Crafted from pure cotton, the cap features a reinforced peak with contrast stitch detail and an adjustable, engraved clasp fasten to the rear for the perfect fit. 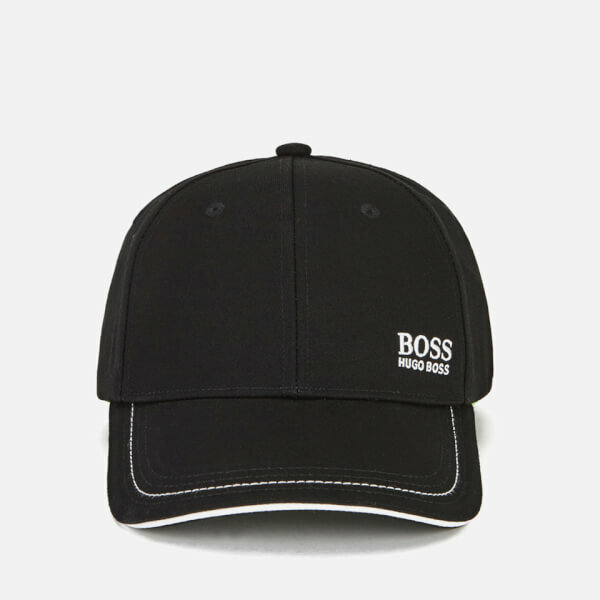 The hat is complete with ventilation holes and embroidered BOSS branding to the front.